If you are planning to hand-stitch the DIY bell sleeves, use a thread that exactly matches your fabric. Hand-made stitches tend to be messier, so it is best to camouflage them as much as possible! The ruffled bell sleeves will take quite a bit of fabric, so make sure you have a long enough patch. The length of fabric will depend on how “ruffled” you want the sleeves to be. There are two ways to go about measuring the length. The more sloppy option is just to use a lot of fabric and cut any excess in the end, before sewing the fabric on the shirt. A more precise way is to use “test” fabric. Measure the test fabric’s length without ruffles. Then, ruffle the it and measure again. For example, you may see that 5″ of fabric gives you 2″ of ruffles. 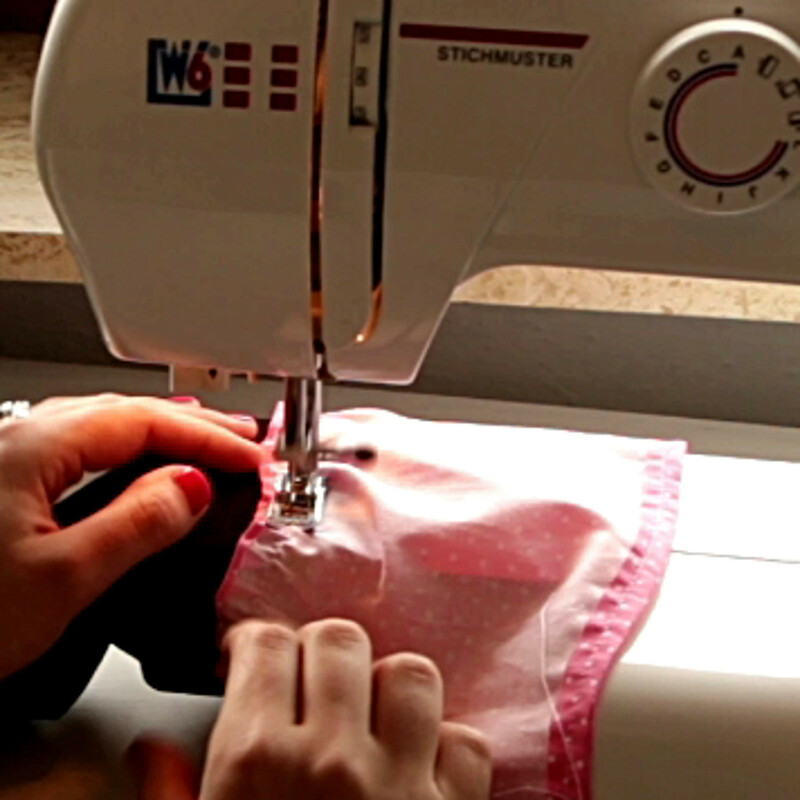 Using these measurements, you can calculate how much fabric you need for each sleeve. If your sleeve’s circumference (i.e. 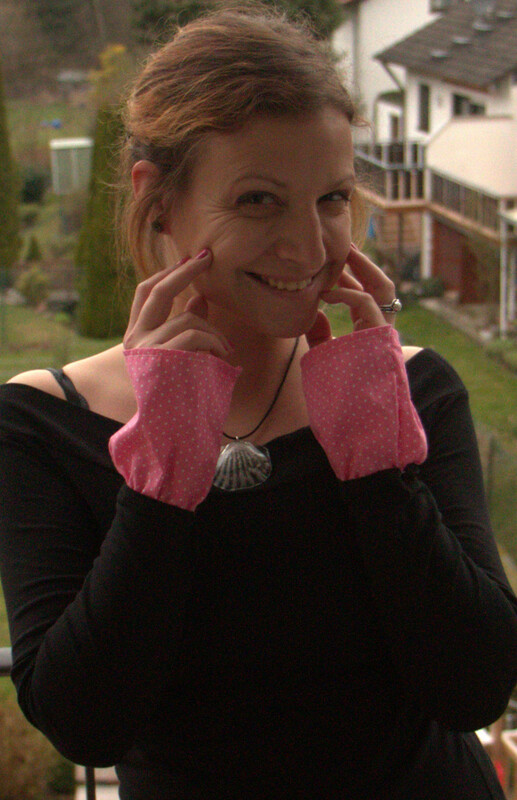 the width of the sleeve) is 10″, then you will need 25″ of fabric to make the ruffles. The bell sleeves will be longer than the original sleeves of your shirt. If you want to avoid this, cut the original sleeves a bit to accommodate for the extra fabric we’ll be adding. 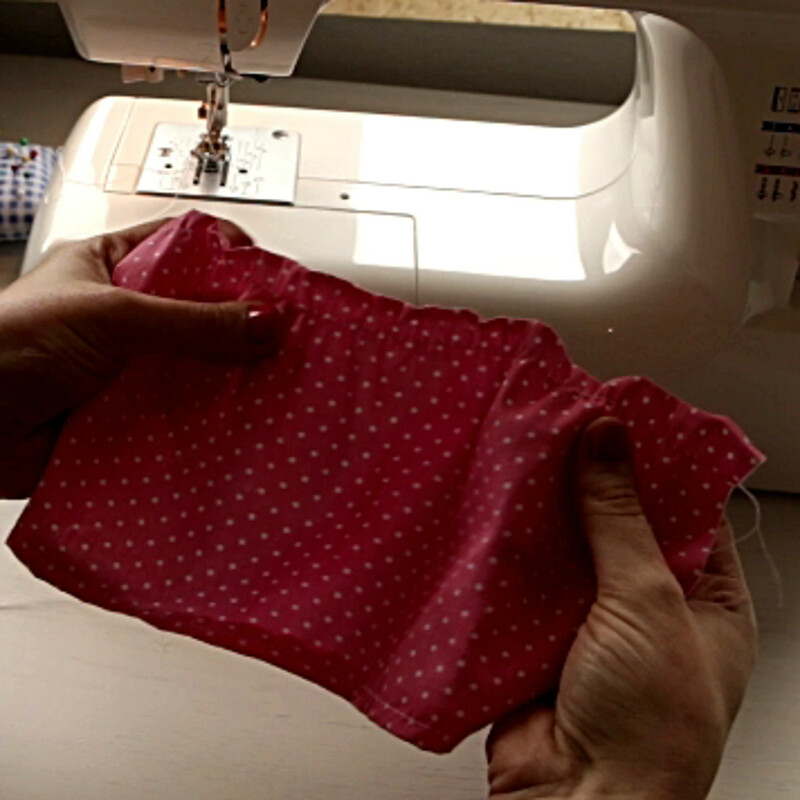 If your fabric does not have a hem, you will need to quickly make one, ideally by using a sewing machine. If you are stitching by hand, consider using fabric that already has a hem (like an old T-shirt), because a hand-stitched hem will not look as neat as a machine-made one. 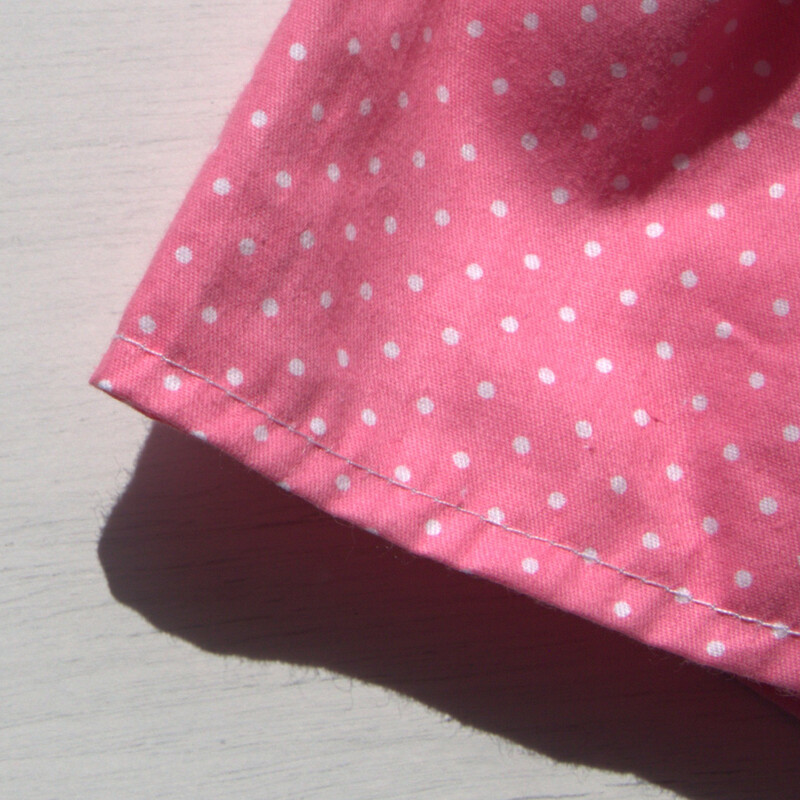 To make the hem, fold a narrow piece of the fabric, press it, and sew. 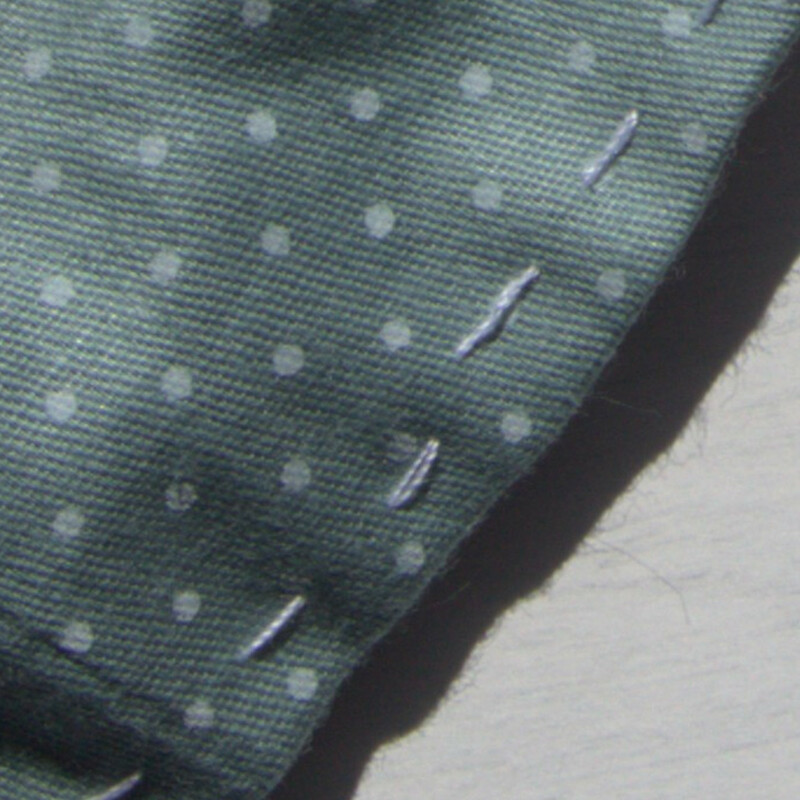 If necessary, you can use pins to hold the hem as you are sewing. One you have the hem ready, make ruffles on the opposite end of the fabric. 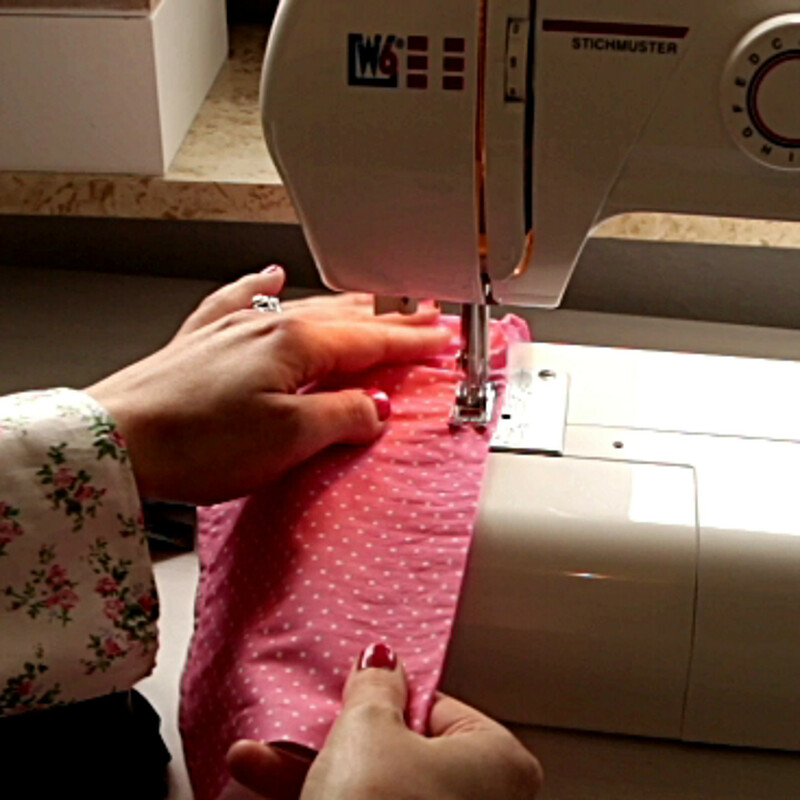 If you are using a sewing machine, set your stitch to the longest possible option, choose the highest tension, and sew with a straight stitch. The machine will ruffle the fabric for you. If you are making the ruffles by hand, weave the needle and the matching thread through the fabric. Leave plenty of thread on both ends and gather the fabric toward the middle to form the ruffles. 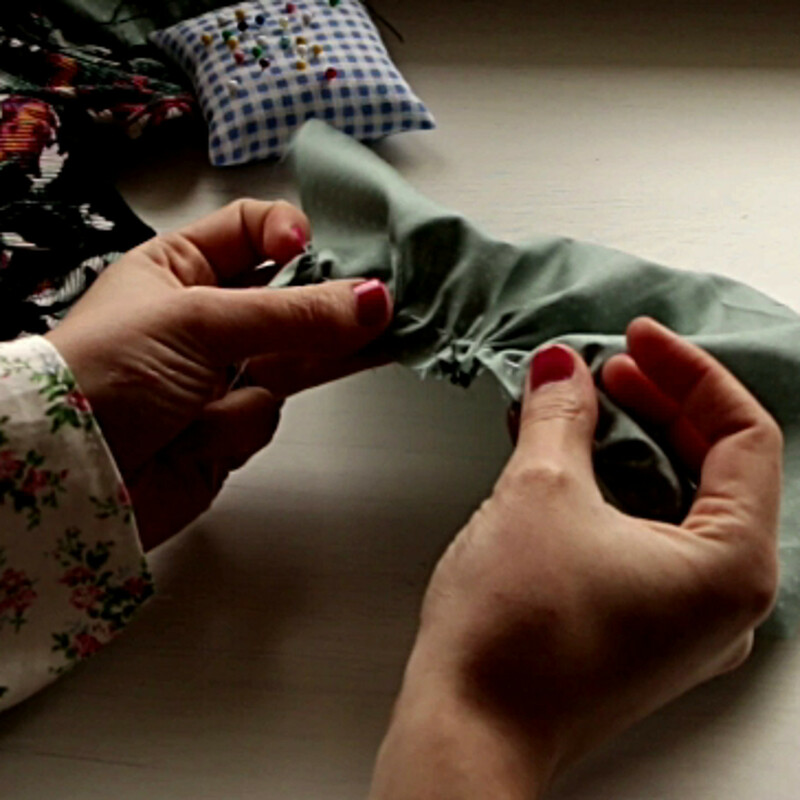 Sew the ruffled end on the sleeve. 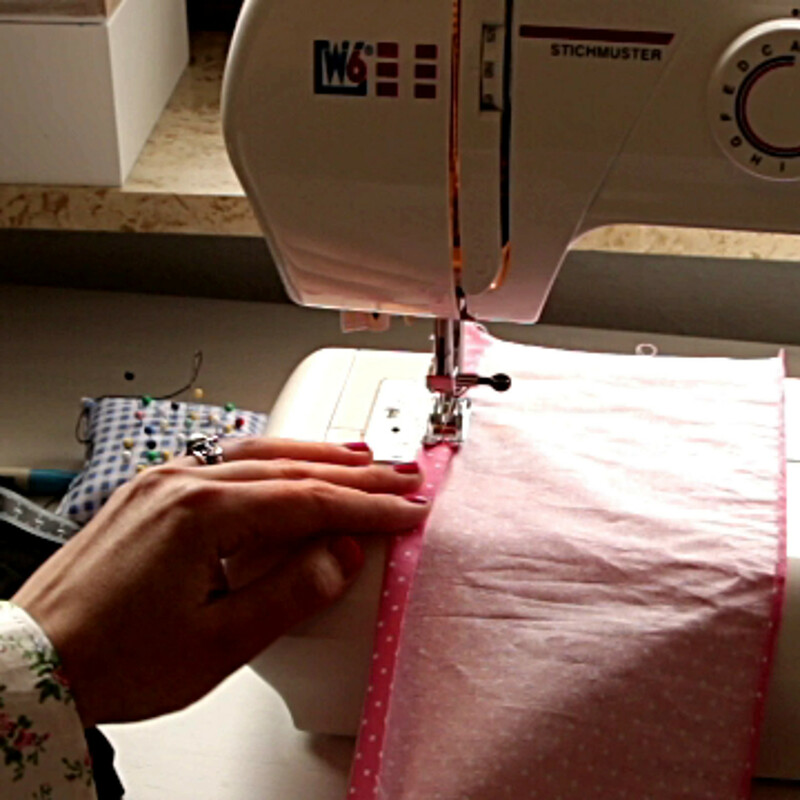 To cover your DIY tracks, you can sew on the shirt’s original hemline and stitches. 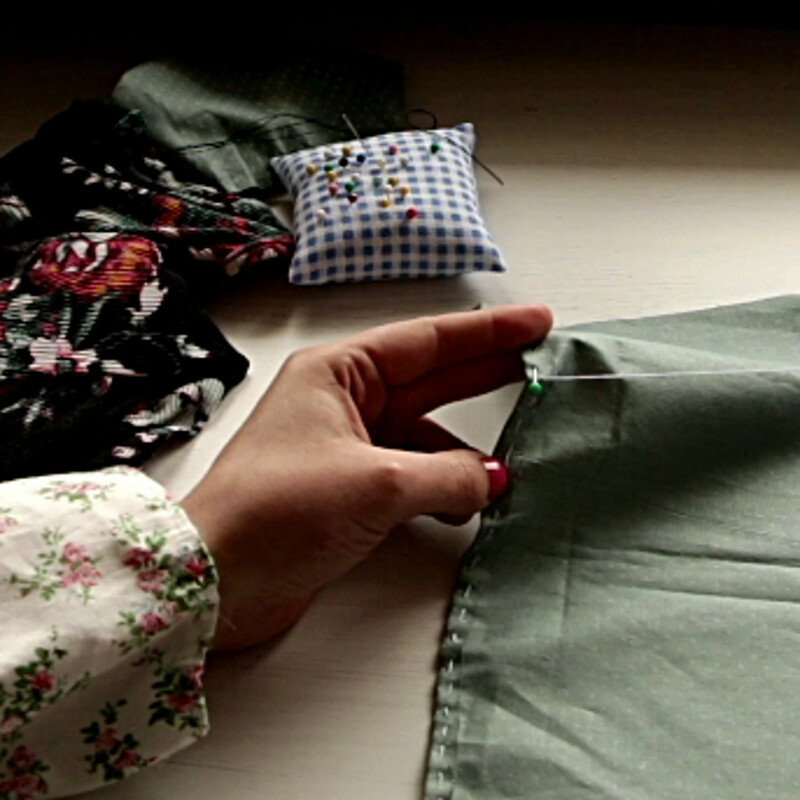 To finish up the DIY bell sleeve shirt, sew the two ends of the fabric together with a matching thread. Repeat the same steps for the second sleeve.